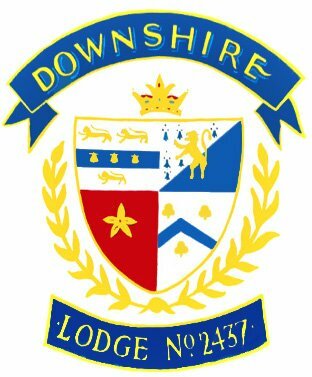 Downshire Masonic Lodge is one of Berkshire’s oldest lodges. We meet 4 times a year, we are a very friendly and active lodge and have members of many ages, we are committed to collecting for charity. We welcome all inquiries for membership.